Photo made for fun during a photography course in Norway. 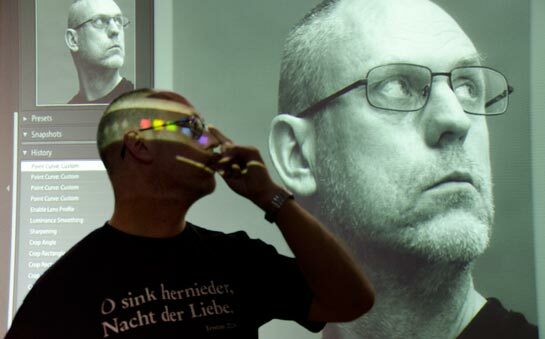 Wagneropera.net is developed by Norwegian web developer and editor Per-Erik Skramstad. 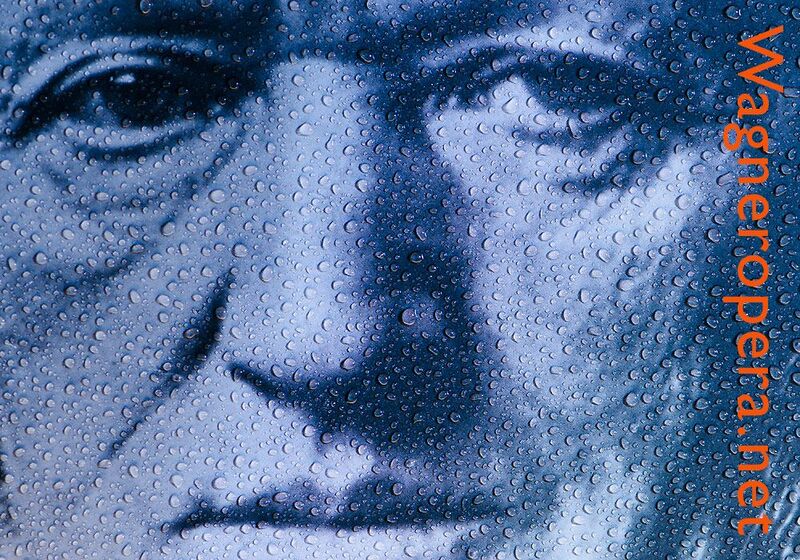 Richard Wagner is my great passion. I attended the Bayreuth Festival in 1990, 1997, 2008, 2010 and 2013. My greatest experiences at Bayreuth are: Harry Kupfer's Ring (1990), Heiner Müller's Tristan in 1997, Stefan Herheim's Parsifal in 2008 and Hans Neuenfels Lohengrin and Christian Thielemann's interpretation of the Ring in 2010. Wagneropera.net was launched in April 2008. Articles without a byline are written by the editor. The web site has no income except for a small remuneration from the Amazon affiliate links and this is not enough to cover the costs. So basically the site is driven by passion and in my spare time. The Wagner blog, Wagneropera.net's Facebook Page and the Norwegian section on Wagneropera.net are all part of the Richard Wagner web project. Wagneropera.net is also on Twitter and even on YouTube. Early in my career I wrote two novels of the grotesque genre. Neither of them are translated into English. Phototgraphy is another of my passions. 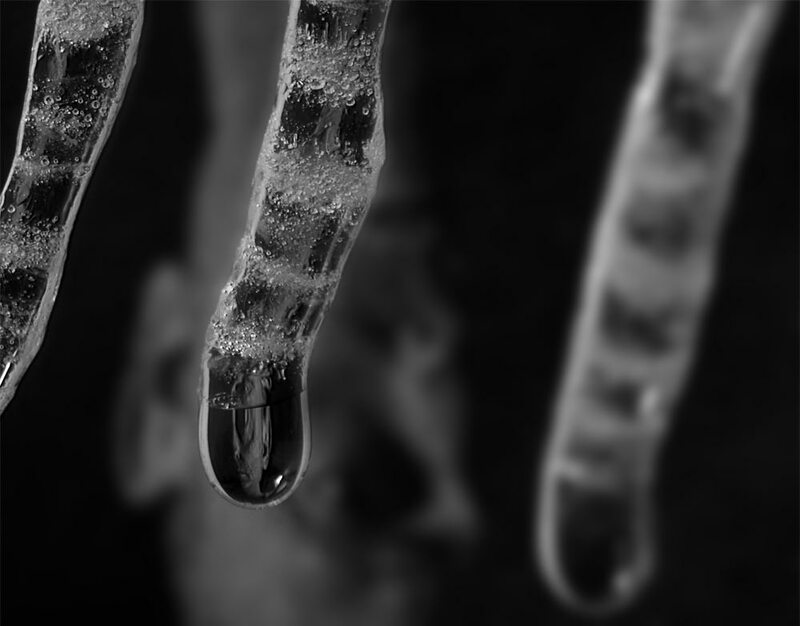 This is a self-portrait through water drop on icicle. On my photo site Amatorfotografen.no you can see some of my photos if you don't have anything better to do. For some years now my work has been concentrating on the travel business, small businesses in various areas and private healthcare in Norway. It has given my a wide range of professional challenges, and has forced me to get deeper into different topics like bank and insurance, RV rentals, tourism in Norway and the Arctic, designer headstones (! ), obesity surgery, orthopedic surgery, skin treatments, gynecology, plastic surgery etc. I have had the pleasure of working with some of Norway's and Poland's best developers and companies as well as experts of search engine optimazation and general digital marketing.